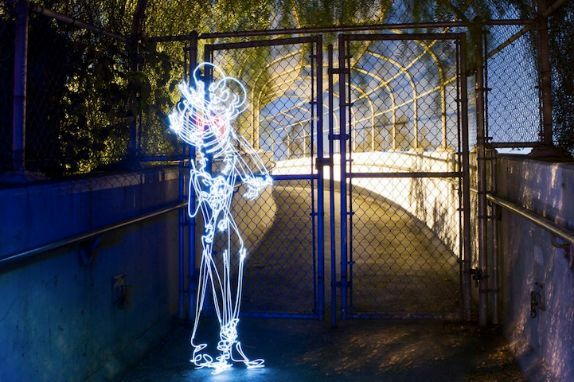 LA-based artist Darius Twin has taken “light painting” to a new level. 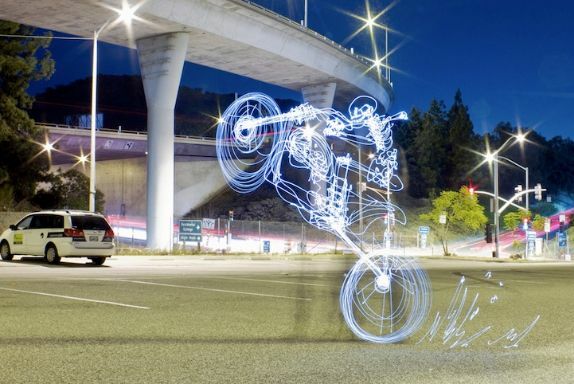 Leaving the shutter open for long periods of time, it’s possible to “paint” images into the picture. Obviously, this means lots of trial and error, and also remembering where you’ve painted. Apparently this yields a slim amount of usable images, but these chosen few are really slick. 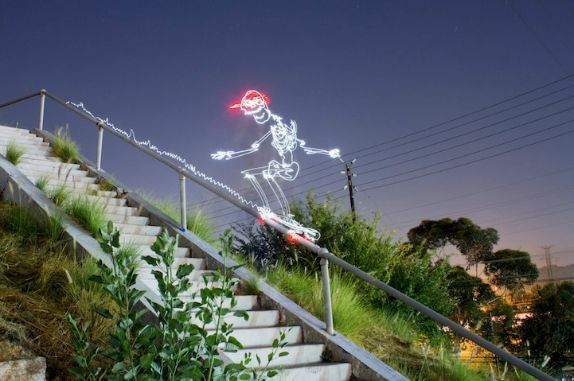 The images here are all skeleton-based, but there’s other cool stuff on his site. “It’s easy to get caught up in the day-to-day and forget what really matters to you. 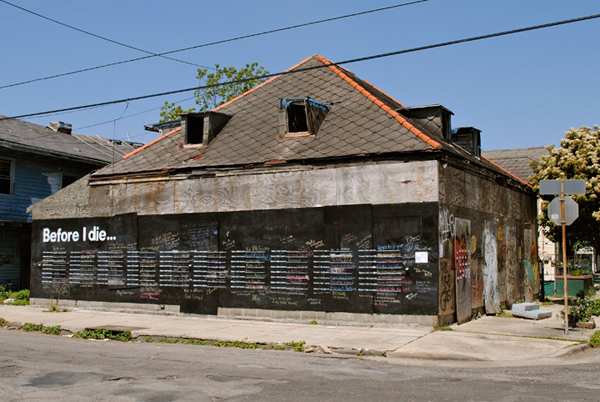 With help from old and new friends, Candy turned the side of an abandoned house in her neighborhood in New Orleans into a giant chalkboard where residents can write on the wall and remember what is important to them. 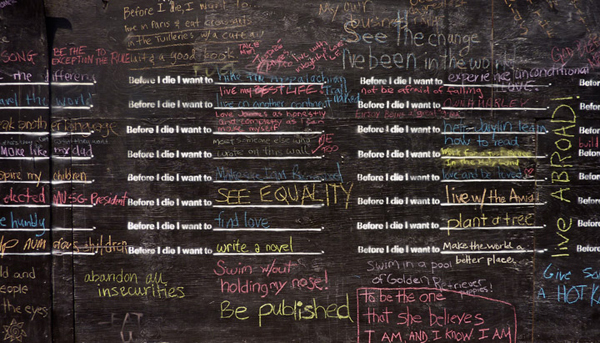 Before I Die is an interactive public art project that invites people to share their hopes and dreams in public space. Painted with chalkboard paint and stenciled with the sentence “Before I die I want to _______”, the wall becomes an enlightening way to understand your neighbors and discover what matters most to the people around you. It creates a public space for contemplation and reminds us why we want to be alive in the world today. It’s a question that changed Candy after she lost someone she loved very much, and she believes the design of our public spaces can better reflect what matters to us as a community and as individuals. She’s got some other interesting and clever work on her site, check it out. 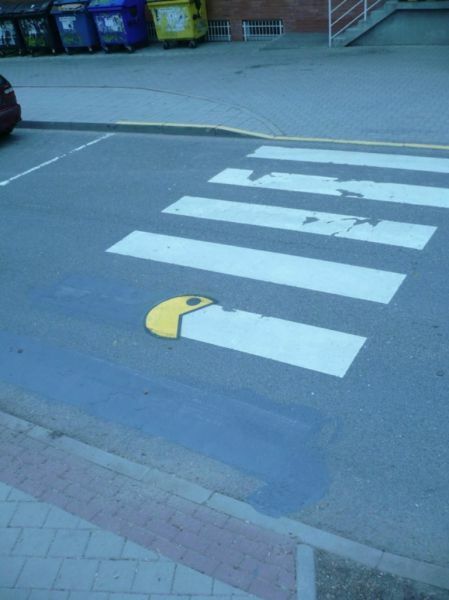 We posted some of the best street art for 2011 earlier and neglected to mention the site we found the post on: Street Art Utopia. 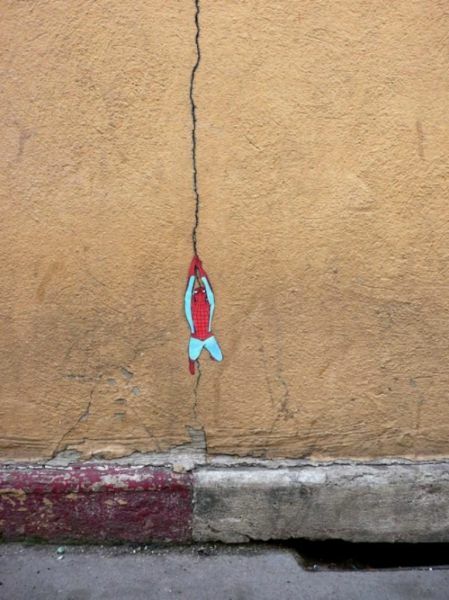 We’ve become quite the fans of this site- as it features beautiful and clever street art from around the globe. 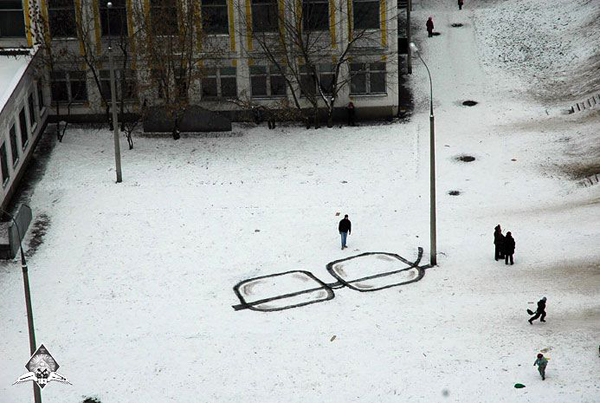 And no, it’s not just a bunch of Banksy stuff. So check it out, and check back, as they keep adding cool stuff. 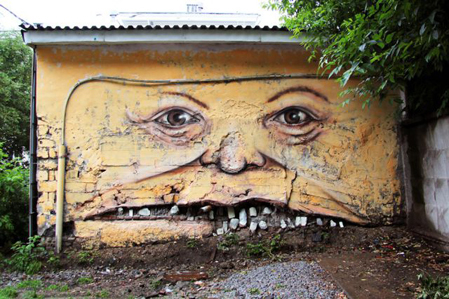 With the popularity of street art growing, the level of talent has also improved quite a bit. 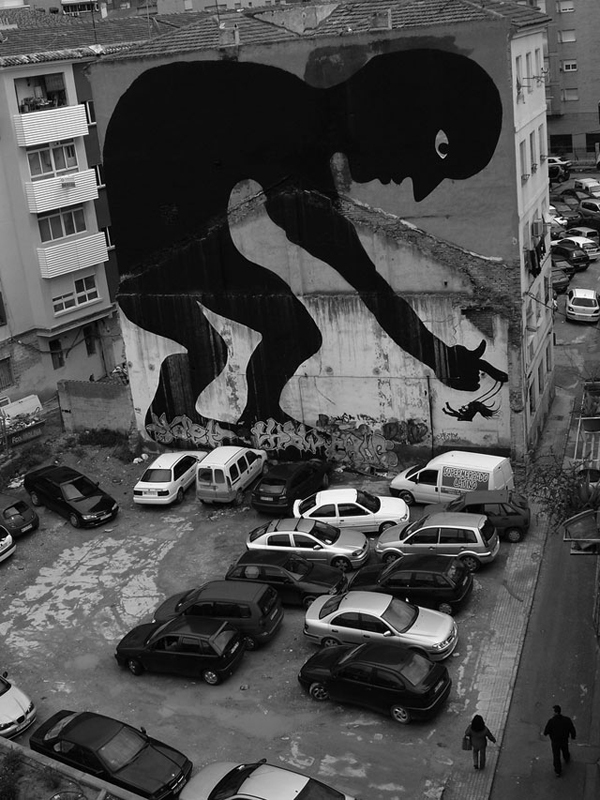 Obviously, there’s always Banksy, who almost everyone knows about these days, but there’s all sorts of smart, talented artists you may not know that are out there doing amazing work just around the corner. 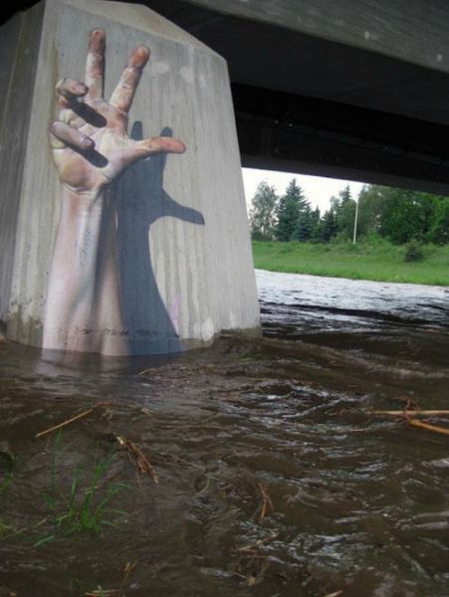 This post that features the best street art of 2011 is laden with urban gems, from all sorts of different artists. It’s worth spending a moment and checking this out, there’s some real nice work here. 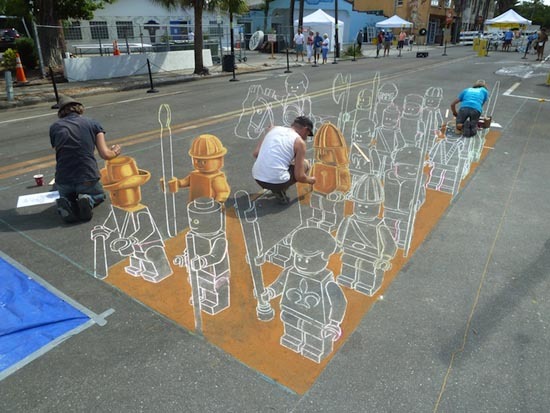 3-D chalk art amazingness. With Legos. 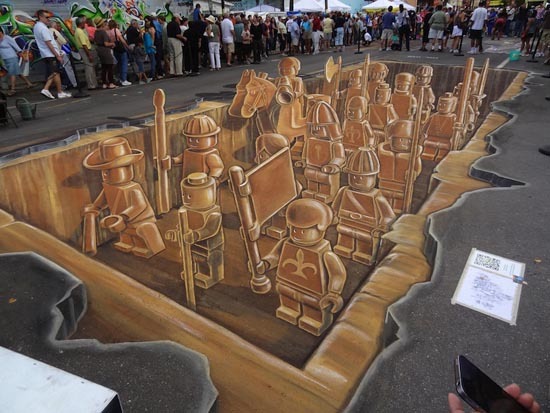 This is quite impressive. See the full set of pics here. 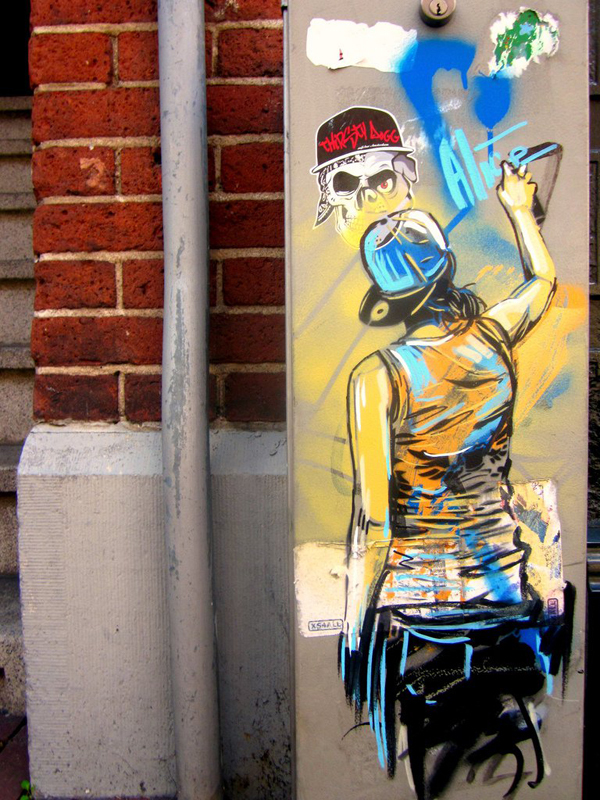 Introducing a real cool sketch book that allows you to practice your inner-Banksy without having to run from the cops. 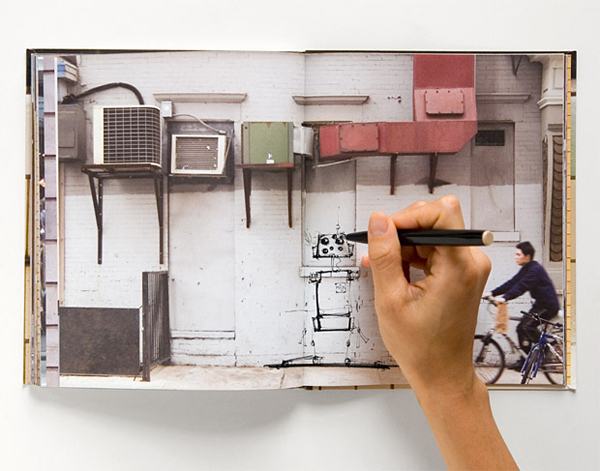 This neat-o doodle book has 80 pages that feature clean New York walls, instead of blank pages. Great video about the art movement that’s been going on in the Wynwood Arts District the last few years. 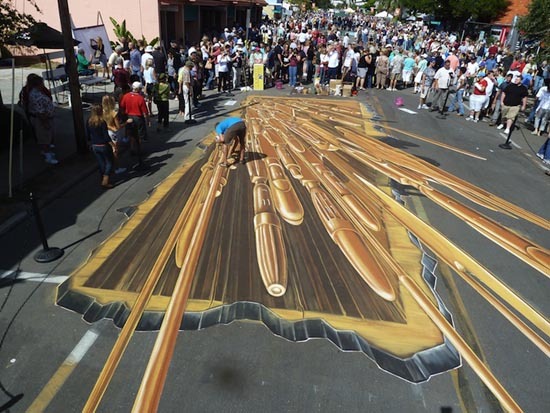 Some really amazing work, and a great notion that a ‘bad’ part of town can be turned around with creativity. 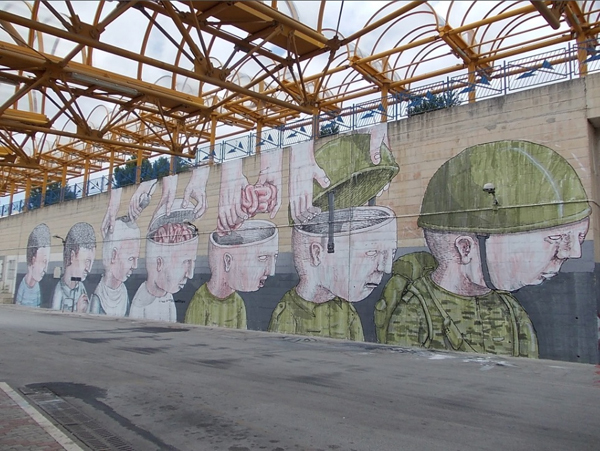 Add some amazing art, and you get culture. Add culture, and you attract people and business. Add people and business and suddenly things are starting to turn around. Great concept. The vimeo page for Here Comes the Neighborhood is here.